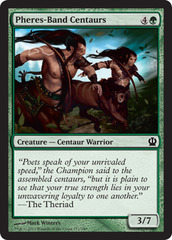 Whenever enchanted creature attacks, put a +1/+1 counter on it. 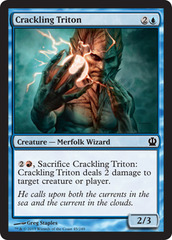 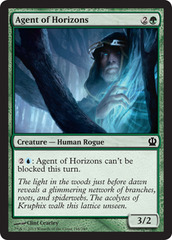 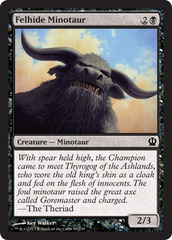 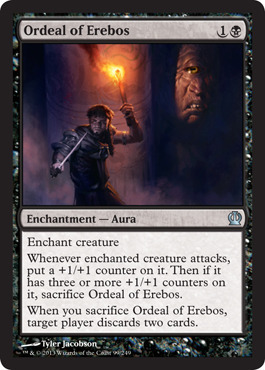 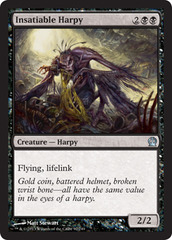 Then if it has three or more +1/+1 counters on it, sacrifice Ordeal of Erebos. 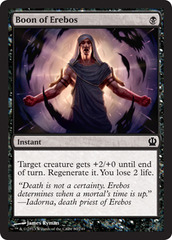 When you sacrifice Ordeal of Erebos, target player discards two cards.